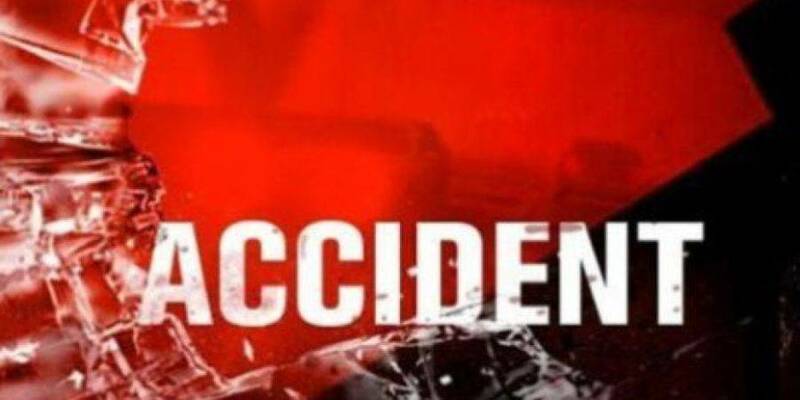 Kalaiya (Bara) - A man was killed and another seriously injured when a Kathmandu-bound jeep slid off the road and plunged into a local river at Simara Jitpur Sub Metropolitan City in Bara today. The deceased has been identified as Prabhu Sahani, 45, a fishmonger of Birtamod-9 in Jhapa. Sahani, who was on his way to Kathmandu to sell fish, died on the spot, police said. The ill-fated vehicle (Ga 2 Cha 2320) was carrying fishes to Kathmandu. The driver Chij Man Shrestha, 49, of Bharatpur-7 in Chitwan, seriously injured, was being treated at Hetauda Hospital, said Deputy Superintendent of Police Dilip Ghimire.